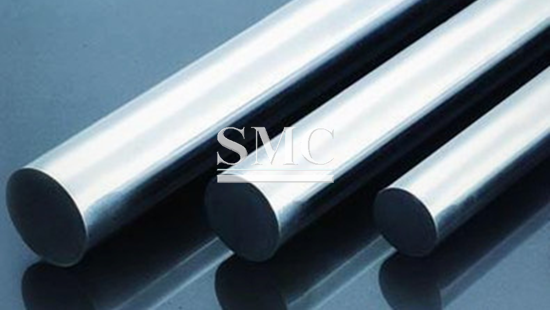 Incoloy A-286 is an age-hardenable alloy which can withstand oxidation and retain good strength at temperatures up to about 700℃. 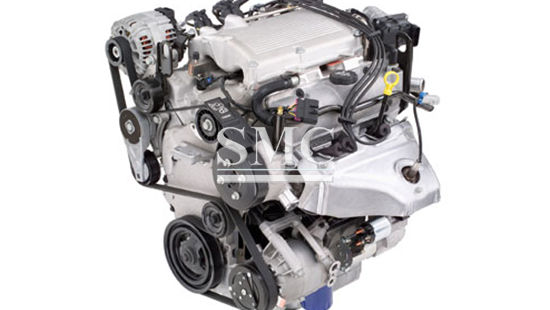 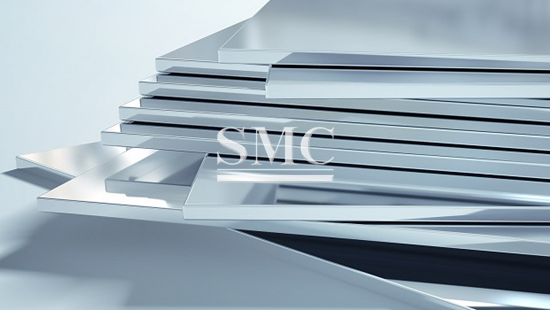 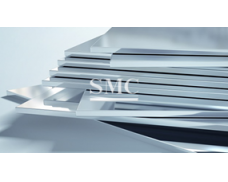 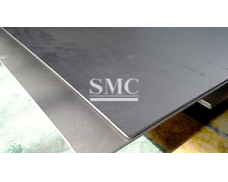 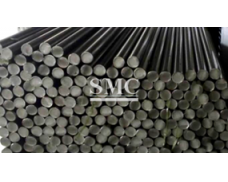 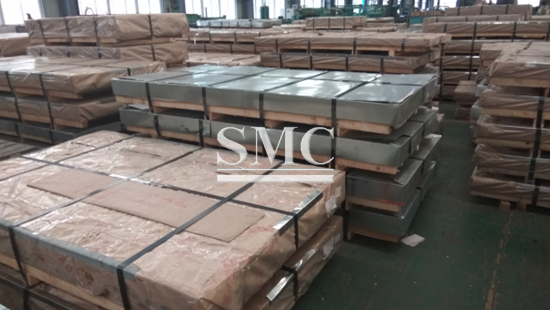 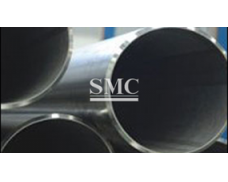 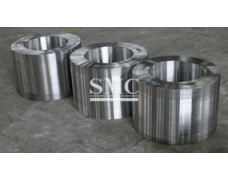 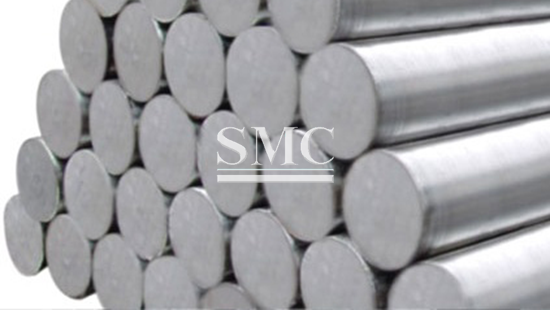 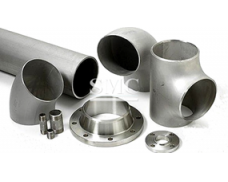 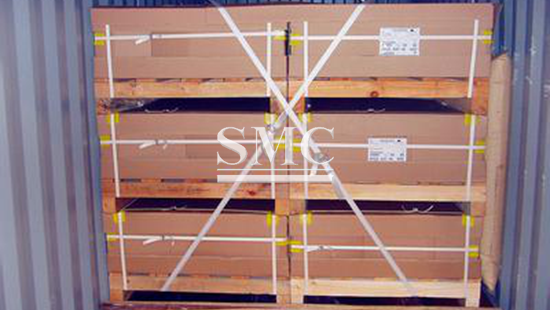 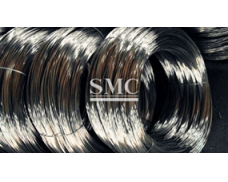 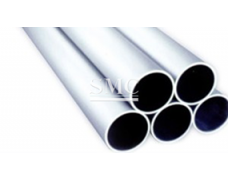 It can be readily formed by standard processes for stainless steels and nickel alloys. 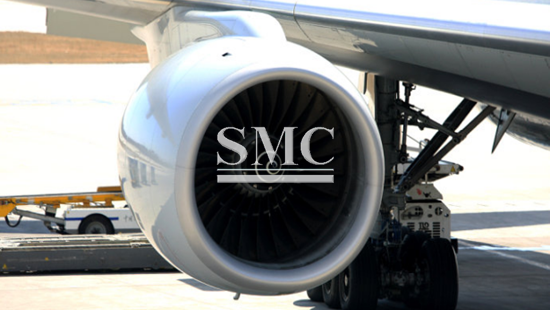 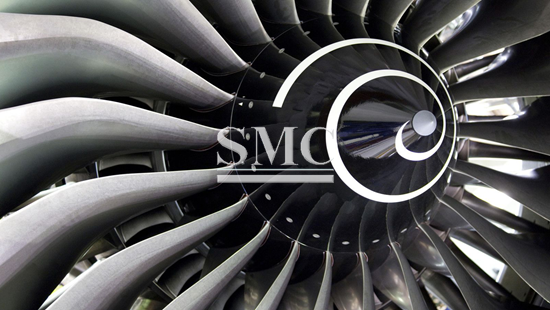 Aircraft and industrial gas turbine components that are subject to high levels of heat and stress at service temperatures up to 700℃ such as turbine wheels and blades, frames, superchargers and afterburner parts. 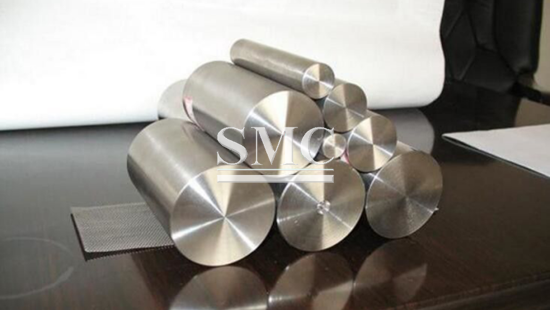 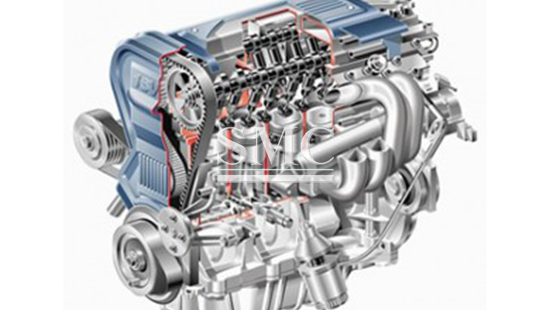 It is also used in fasteners of automotive engines.